The sun is shining, the temperature is rising, and the metros are getting hotter and stuffier. Are you looking to escape the heat and the rush hour crowds? Something that won’t break the bank like a car? 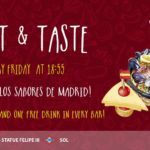 You are in luck; Madrid has many eco-friendly and affordable options for you! 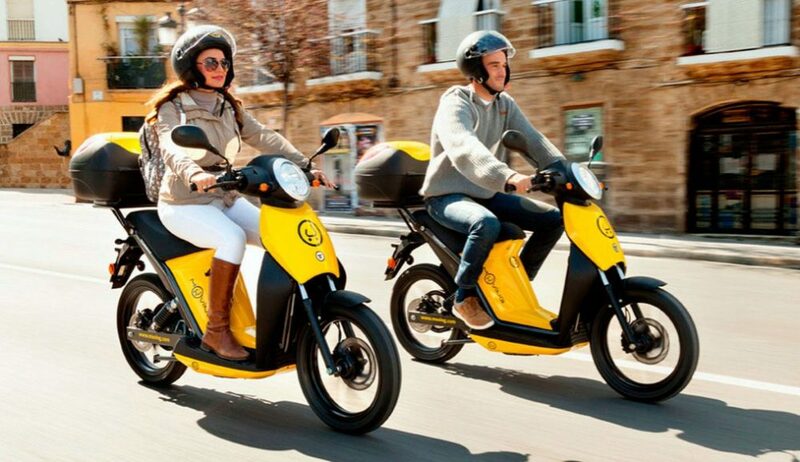 Check out our list below for where you can rent bikes, scooters, and segways, and more! 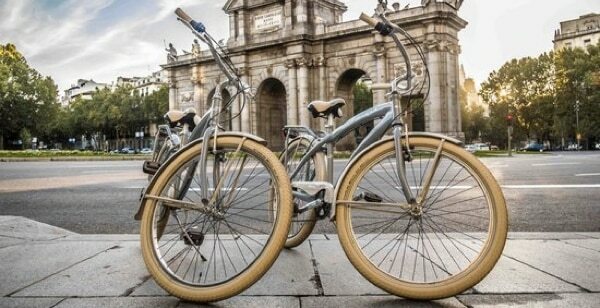 This is the new way to get around Madrid. BiciMAD mission is to provide an alternative clean and healthy form of transportation to the community and encourage daily use of bikes. They currently have 2,028 bicycles, 4,116 anchorages, and 165 stations. What makes this company special is their use of information and communication technologies to improve the user experience. They offer electric bikes that are practical and simple. You can sign on their website and they offer an annual subscription and an occasional card. 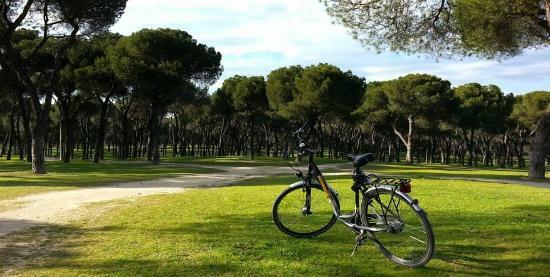 On the occasional card, a bike rental for 1 hours is €2 and the annual subscription rate is between €25 and €15. Trixi Bike offers both bike rentals and bike tours. Their bicycles are comfortable, light, and high quality. They offer many different sizes and each bike is prepared for you to best enjoy it. The bikes can be rented for hours, days, and weeks. They even offer electric bikes for a slightly higher price. For the standard bike it cost €4 to rent for 1 hour and €50 to rent for 2 weeks. You can get a 20% discount using our coupon! Save best for last! Rent and Roll offer many rentals: city bike, mountain bike, electric bike, trekking bike, folding bike, roller blades, roller skates, and segways. They also offer bike tours. They are open every day all year round and offer tourist information as well such as maps of the city. You can rent a city bike or skates for €5 for an hour and €15 for 1 day. A helmet, lock, lights, and a reflective vest are included. A Segway rental is €10 an hour and a helmet is included! Look no further if you want to try a scooter. 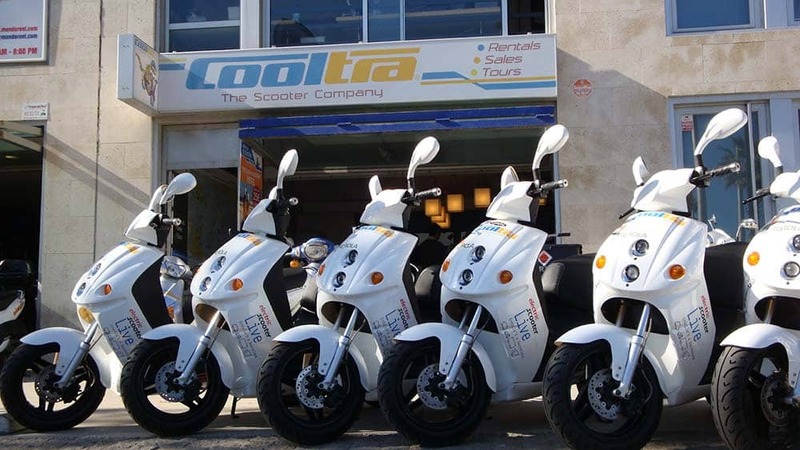 Cooltra is a leader in mobility solutions on two wheels. 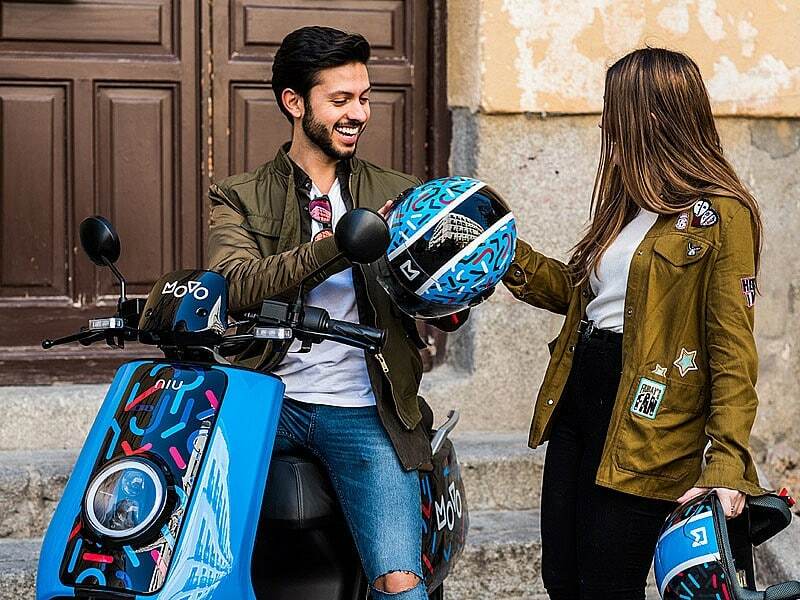 They have more than 10,000 scooters and more than 100 rental spots in Southern Europe and Brazil. They offer short term and long term rentals, as well as renting with an option to buy. They also offer fun bike tours that can be done in private or groups. There is also a monthly rental service that includes all expenses such as rent, insurance, maintenance, assistance, helmet, and VAT. 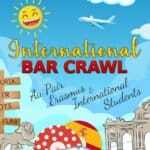 They offer a 10% student discount. Just like Cooltra, Muving is a scooter sharing company that easily competes with Cooltra and other competitors. It’s super easy to rent these scooters, all you need is your phone. Step 1, download the app. Step 2, register. Step 3, find a scooter with the app GPS, and step 4, enjoy the ride. 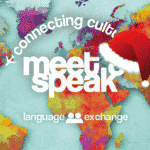 They also give a complimentary 15 minutes to new people who register and the promo code can be found on their website. Just like Cooltra, there are no fuel cost and insurance is included. 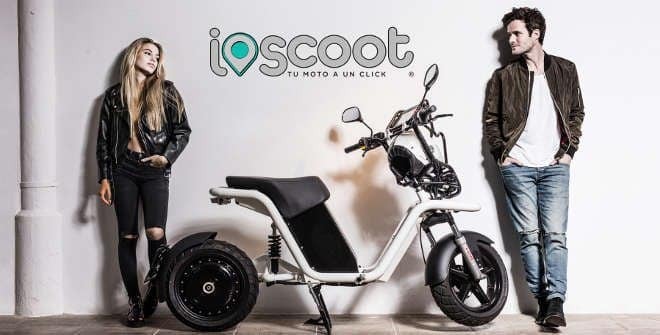 IoScoot is another option you can add to your list when picking your scooter ride. During the hours from 8 am to midnight, the price is 0,20€ a minute and then from midnight to 8 am the price goes up a little to 0,24€ a minute. Just like the other companies, they have helmets inside the trunk which is under the seat. They are also in different sizes so you won’t need to worry about fitting. 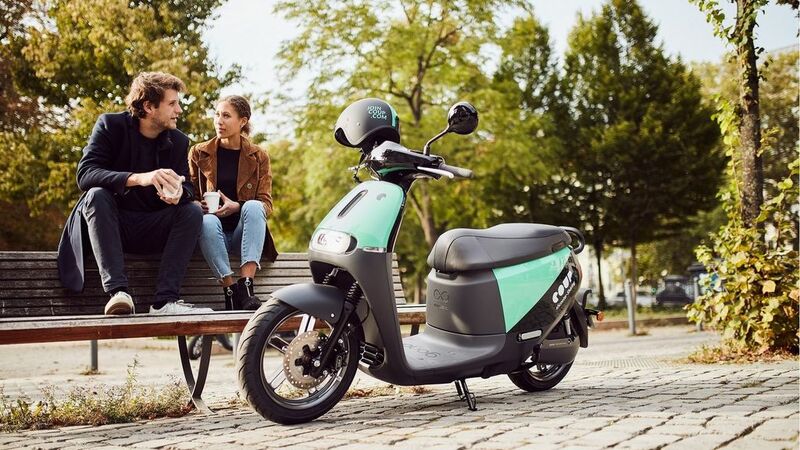 Movo is also a really popular option for scooter sharing. You can always spot these bikes from far away by their distinctive geometric pattern that is wrapped around their bikes. They are also very affordable with it being 1,70€ for the first 15 minutes and only 1€ for every additional 5 minutes. Coup is also a great choice for renting. The first 20 minutes only costs 3€. Every 10 minutes after that costs 1€! Just like all the other scooters in Madrid, insurance is included and the papers and the helmet are located in the trunk. 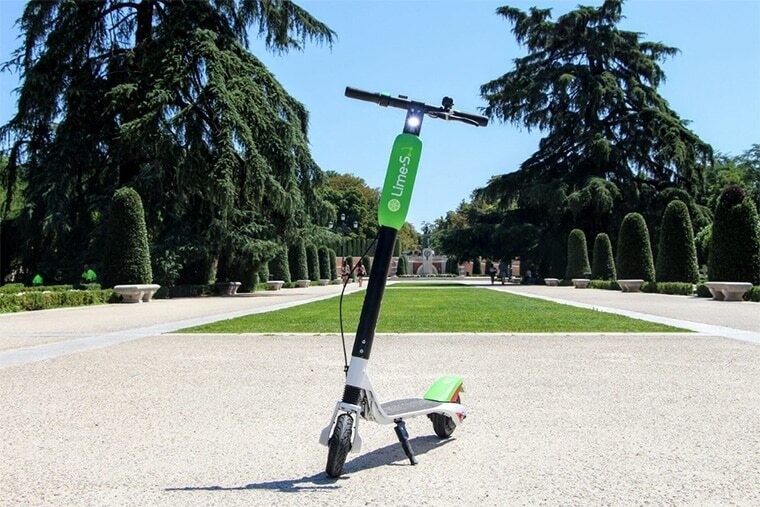 If you are not into big scooters or mopeds, a great alternative is the Lime electric scooters. 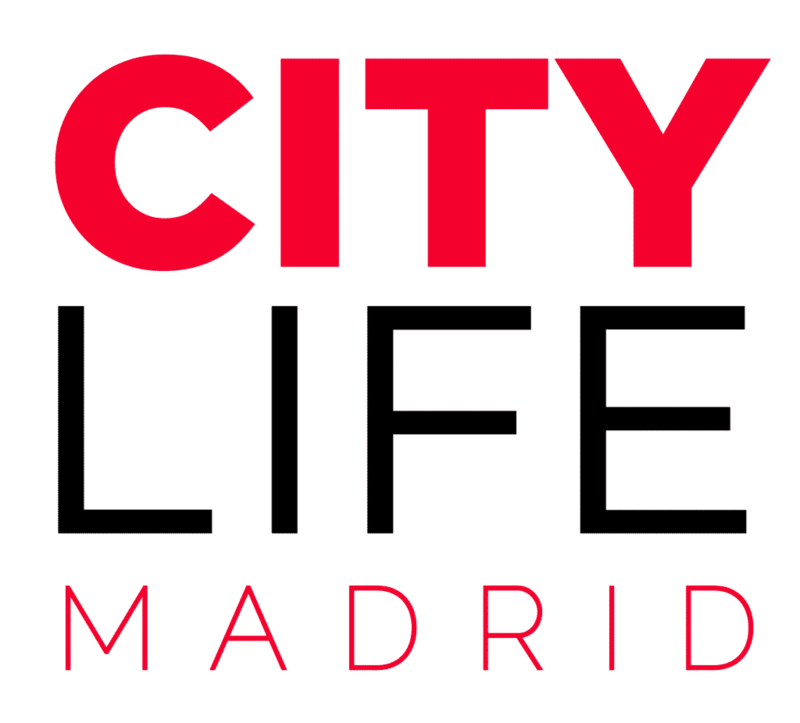 You might have noticed that they line the sidewalks and have sort of taken over Madrid. They have become super popular! All you need to unlock and enjoy your ride is to download the app. It is required that you follow helmet laws and that you park it in a safe place. Be safe, besides that enjoy! 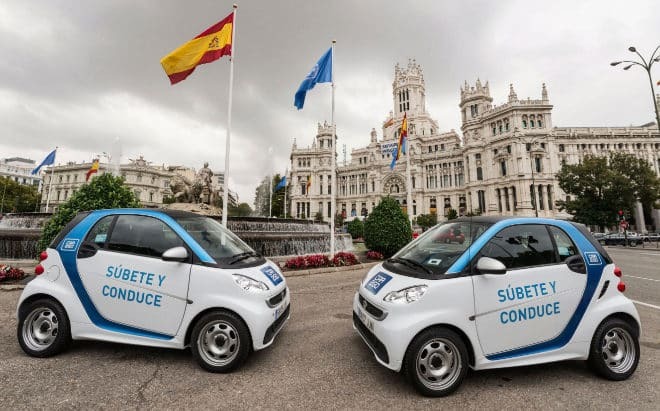 These fun little Go Cars are perfect for a day of zooming through Madrid! The size of the cars allow you to travel through the smaller and older streets that the big buses can’t reach! They offer guided tours through the historic centre and cosmopolitan centre but you can also rent the cars for the whole day and roam as you please! Prices vary between 35.00€ and 99€ and the cars can only be rented for a day! 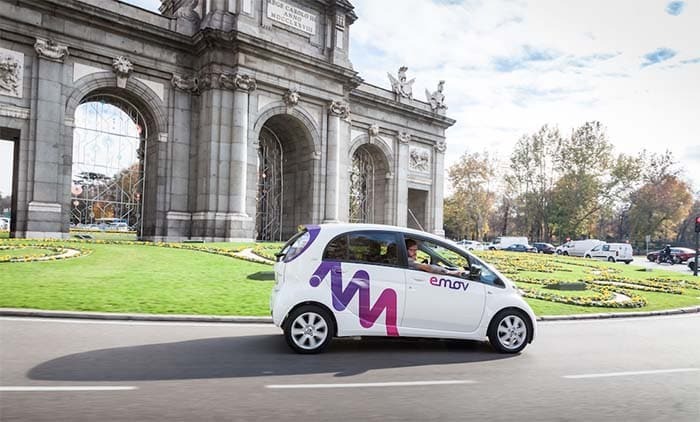 You have probably seen these little purple cars, emov, driving around the city. They are one of the most common and popular options to choose when car sharing. They also give 20 minutes free to new people who register. The things you need to do in order to rent one of these cars is download the app, you will need your driver’s license, a form of ID, and a method of payment. As long as you park in a public spot, there is no need to pay parking or a parking ticket. It is completely electric so when you are driving, not only are you saving gas money but you are also driving an eco-friendly vehicle and helping reduce the pollution in the city. Emov has a subscription rate of 9€ and it costs 0,25€ per every minute after that, and there is also a 21% tax added on top. Also a competitor in the electric car sharing industry, Zity is the green car squad. Zity has no keys, no deposit, and no subscription fee. Again, all you need is to download the app and it opens all the cars in the city. It costs 0,26€ a minute, 0,09€ on standby, and only 66€ for a whole day rental! With Car2go, you register online instead of just using the app. Then you need to be validated. This process might not be instant, so maybe not the best choice if you are in a rush. However, it is a little cheaper than competitors with it only costing 0,21€ per minute. 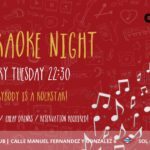 It also has free parking in public lots, but not all around Madrid, so make sure to double check before leaving the car. 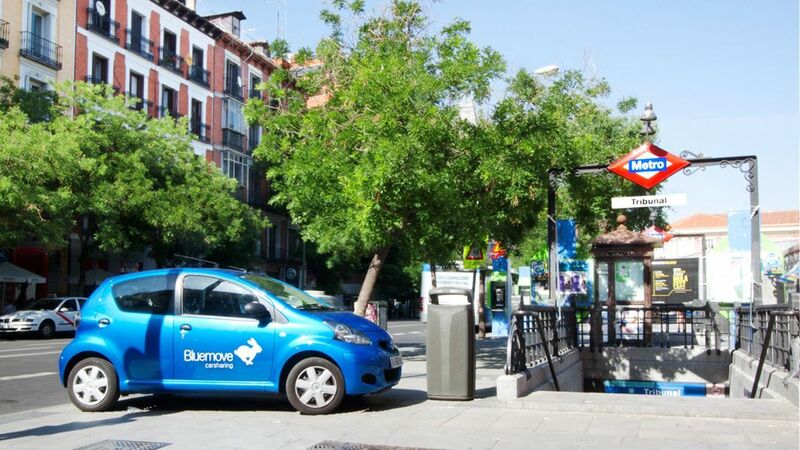 Bluemove is the only company that does not use all-electric cars. However, you do not have to pay for gas or insurance. The cost is also super affordable with it being as low as 2€ an hour! You can sign up with no commitments or fees for the first 3 months to give the service a try. You also need to register on the web. 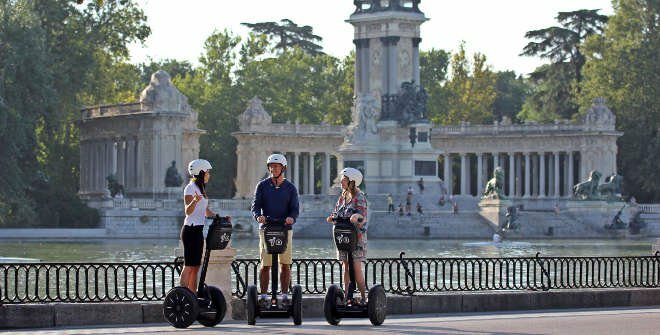 Run by an organized team of young professionals who specialize in tourism and communications, Madrid Segway mostly gives tours, but they do offer an option to rent or buy a Segway. The inventor of the Segway introduced this product as the first human transport that self balances. Doesn’t that sound pretty cool? Well Segway Trip doesn’t share the rental price online, but they recommend calling for availability and prices. Segways are an ecofriendly and fun way to move through the city independently. Have you tried a motorbike? We are not talking a motorcycle. 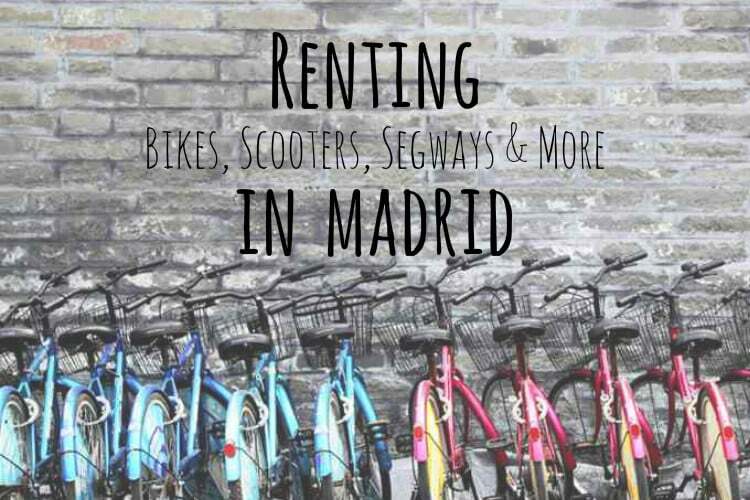 Rental Motor Bike offers both motorbike and scooter rentals in Madrid. The prices range from €12 to €71 a day depending on the type of bike you want. The fancier the bike, the more expensive it is.